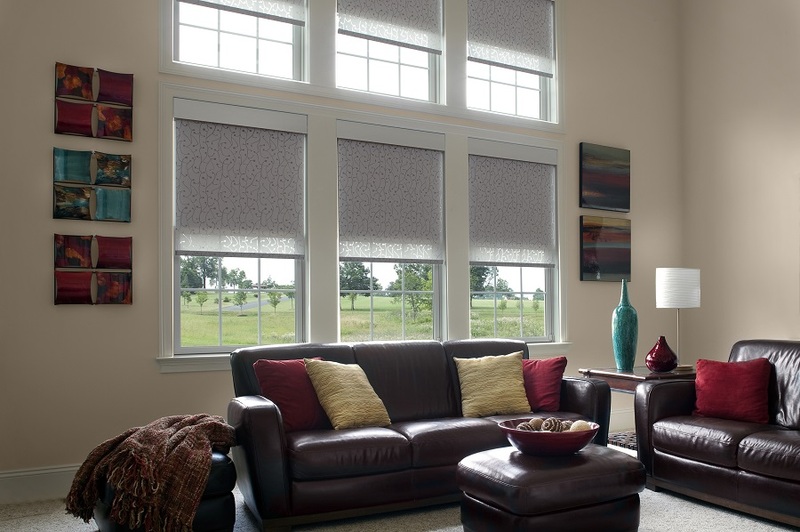 Motorized window shades are one of the most versatile smart technology products available. They can enhance your climate control, boost your interior design, and protect your family's privacy. Since there are so many options to choose from, though, it can be a bit tricky to figure out which is the best option for your San Antonio or Texas Hill Country home. In this blog, we explain what to look for when researching shades and explain why a professional installation is the best way to go.